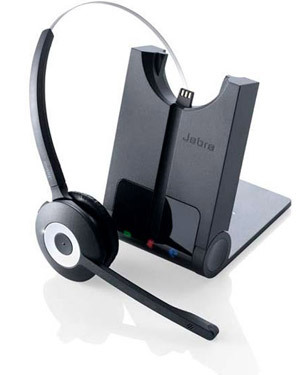 The Jabra PRO 920 headset is the simple, reliable and affordable way to go wireless. 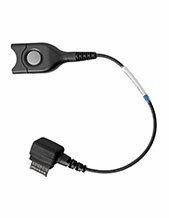 It is a professional entry-level headset series that offer all the essential features of a wireless headset in a simple design at an attractive price point. Jabra PRO 920 wireless headsets free users from their desk, enabling them to find documents and multi-task with maximum efficiency while on a call. Apart from being able to walk and talk up to 120 meters /350ft away from their desk, users will also benefit from enhanced ergonomics. Jabra PRO 920 wireless headsets offer crystal clear audio and quality enhancing features such as Jabra SafeTone™ that protects hearing by cutting off loud noises and securing safe average sound levels. The noise-canceling microphone blocks out unwanted background noise from the office. 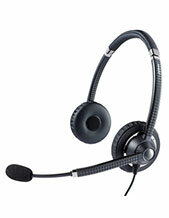 Jabra PRO 920 wireless headsets are optimized with all leading desk phone systems. 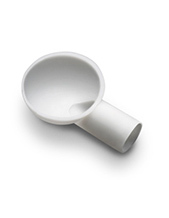 The simple and intuitive call-control buttons make it easy to control calls from the headset.